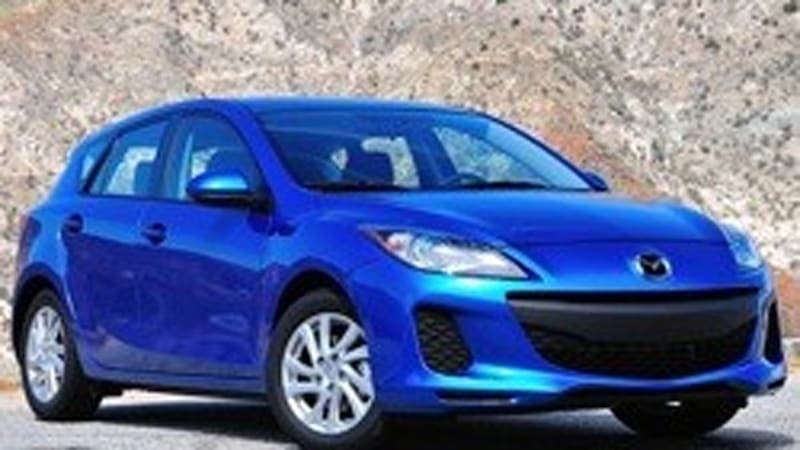 The fuel-efficient technology inside the new 2012 Mazda3 Skyactiv is something we know a little something about. By shunning expensive electric additions to the powertrain (for now), Mazda expects to be able to compete with its competitors on both fuel economy and price. With some driving flair thrown in. To find out if this car can hold its own when you actually sit behind the wheel, check out Autoblog's First Drive. Let's just say that the new engine and automatic transmission work wonders in this frugal car.